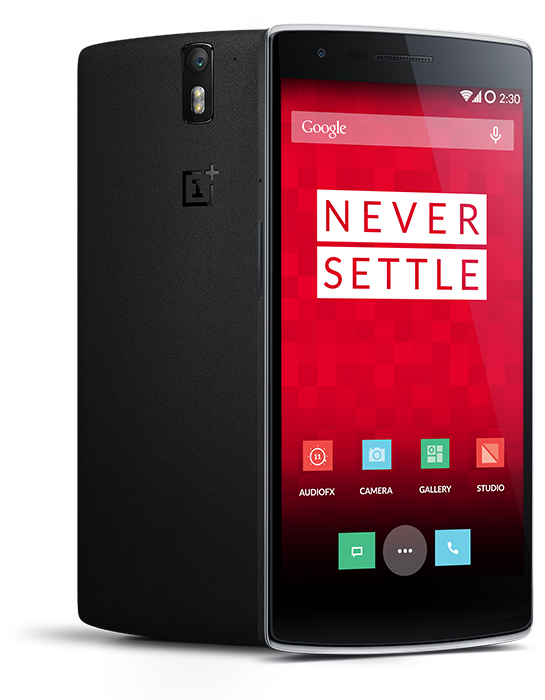 OnePlus One owners, have you been having problems with touchscreen sensitivity on your phone? How about the Bluetooth connection in your car stereo? Any issues with sending MMS texts through the default app? At least some of you have, and the latest release of Cyanogen OS is meant to fix all three. Version YNG1TAS2I3 (still Android 5.0, if you're wondering) was just posted to Cyanogen's website. The ROM file is 566MB, which is actually pretty small for a Lollipop build. Have fun flashing. If you're on build YNG1TAS17L, you can use the following incremental OTA zip instead, since it weighs only about 20MB. Apply in recovery, as usual, and save yourself 500+MB. If you experience issues or aren't on YNG1TAS17L, go ahead and flash the full ROM instead.